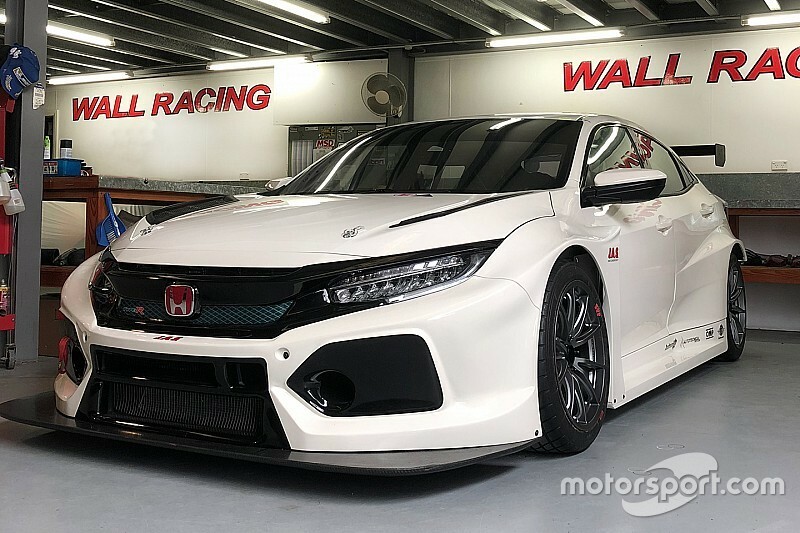 The first TCR-spec Honda Civic has landed in Australia, with J.A.S Motorsport on the lookout for a customer team to run the car in the new-for-2019 TCR Australia series. The Civic has been loaned out by its creator J.A.S, with plans to partner with a local team in time for the inaugural TCR Australia season. 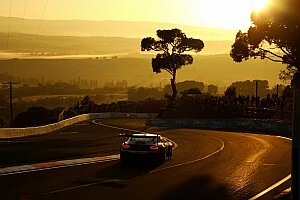 It's currently being housed by Sydney-based Carrera Cup team Wall Racing, who will complete the prep work and run it at an upcoming test session. 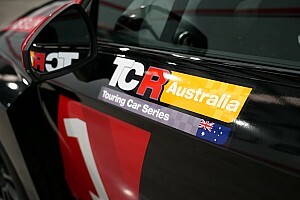 “It’s great to see another brand of TCR car arrive in Australia. You can really start to feel the momentum building now ahead of the 2019 season,” said series promoter Matt Braid. “The J.A.S. 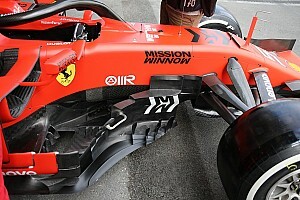 Motorsport squad is world famous for their engineering capabilities and racing developments. 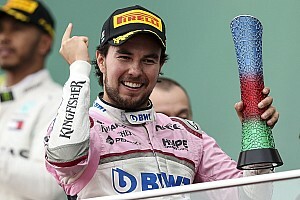 They are also race and are championship winners in their own right too. They offer a terrific, turn-key product. “At this stage, the car is on loan from J.A.S, however, the intention is for someone to purchase the car, and secure a local distributor for the Civic Type R. There has been lots of interest, so I’d say that it is just a matter of time before we are able to confirm this." 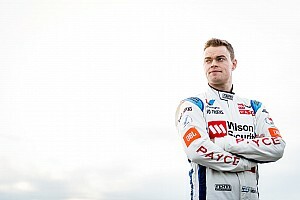 Mads Fischer, J.A.S Motorsport's business development manager added: “Australia has a rich history in motorsport, so it was no surprise to see a TCR Series created down under. “We have a long history with Honda’s global racing programmes, and we are very proud of the business that we have developed alongside Honda to create the best race cars. The Honda is the second TCR car to hit Australian soil, with a TCR-spec Audi having been housed at Melbourne Performance Centre for over a year. 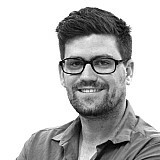 MPC has locked down an exclusive local rights deal to all Volkswagen Audi Group TCR products. There are two TCR Hyundais Australia-bound as well, thanks to the formation of the HMO Customer Racing outfit.